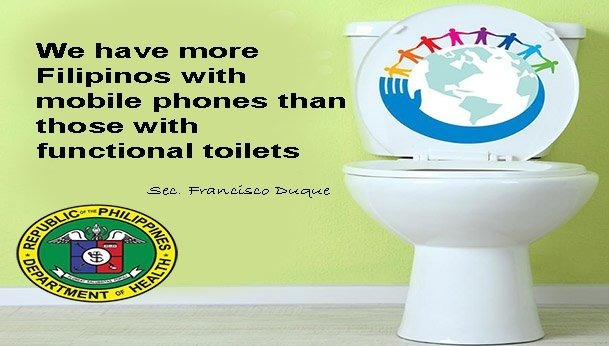 Three in 10 health facilities in the Philippines lack access to clean toilets, according to a new report by the World Health Organization and the UNICEF Joint Monitoring Program for Water Supply, Sanitation and Hygiene. 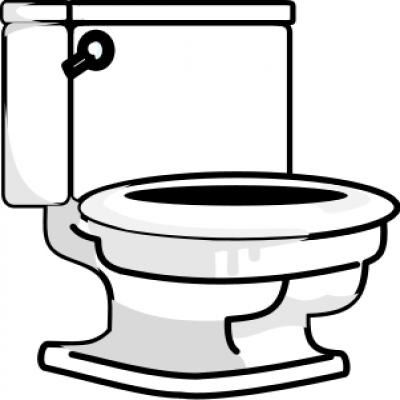 The report says 23 percent of the health care facilities have unclean toilets while 4 percent have no toilets at all. The WHO/UNICEF JMP report is the first comprehensive global assessment of water, sanitation, and hygiene in health care facilities. While the report highlights some significant information gaps, the available data show that one in four health care facilities around the world lacks basic water services, affecting over two-billion people. The report says many health centers lack sanitation service, basic facilities for hand hygiene and safe segregation and disposal of health care waste. These services are crucial to preventing infections, reducing the spread of antimicrobial resistance and providing quality care, particularly for safe childbirth. “Health care facilities won’t be able to provide quality care to people if there is no safe water, toilet or hand-washing facility, said WHO Representative in the Philippines Gundo Weiler. “The recent water shortage in Metro Manila highlighted the need for long-term solutions to water, sanitation, and hygiene in health care facilities. The Philippines must ensure those safe WASH facilities are available and accessible to ensure health for all Filipinos. The recent water shortage in Metro Manila affected Rizal Medical Center in Pasig City, National Center for Mental Health in Mandaluyong City, and National Kidney and Transplant Institute, Philippine Children’s Medical Center and Quirino Memorial Medical Center, all in Quezon City. Major hospitals were forced to reduce the admission of patients to some specialty wards, like the operating room and emergency room, to prevent disease outbreaks. The lack of water prompted Health Secretary Health Francisco Duque III to talk to a water concessionaire to prioritize the supply of water to the five hospitals and limit the number of watchers into one per patient. The Department of Health has identified accessibility to WASH in all health care facilities as a priority. According to UNICEF, 7,000 newborn babies died every day globally in 2017, mostly from preventable and treatable conditions including infections like sepsis. As part of its Every Child Alive Campaign, UNICEF is calling for governments and authorities to make sure every mother and baby have access to affordable, quality care. “When a child is born in a birthing facility or hospital without sufficient access to water, sanitation, and hygiene, both the child and the mother are at risk of infection. “Health care workers should be able to practice hand washing with soap and use sterile medical equipment. The health care facility should have access to safe water for drinking, hand-washing with soap and to provide access to clean toilets,” said UNICEF Ad Interim Country Representative Julia Rees. In an accompanying report, Water, sanitation, and hygiene in health care facilities: Practical steps to achieve universal access for quality care, WHO and UNICEF researchers note that more than one million deaths each year are associated with unclean births. Infections account for 26 percent of neonatal deaths and 11 percent of maternal mortality. The WHO and UNICEF Practical Steps report provides details on eight actions governments can take to improve the WASH services in health care facilities, including establishing national plans and targets, improving infrastructure and maintenance and engaging communities. These actions and resulting improvements in WASH services can yield dramatic returns on investment in the form of improved maternal and newborn health, preventing antimicrobial resistance, stopping disease outbreaks and improving quality of care.